Last week we discussed the supreme importance of using the right pillow in helping us achieve quality sleep in maintaining a healthy physical and mental state of well-being, especially given the day-to-day stressors we all have to endure. Pillows are used to help us develop good sleeping conditions in order to have good sleeping habits. The Sleep Health Foundation has found the cost to the Australian Economy, in terms of reduced or loss of productivity as a result of sleep-related disorders, including lack of concentration and various mental illnesses, is about $5 Billion – annually1. Further discussion has shown that 33% of Australians suffer from poor quality sleep, so it is critical that we give ourselves the best possible chance to improve the odds with good support. Hence this week we will look to consolidate your good sleeping conditions and therefore sleeping habits further, through picking the right mattress. It has been said that we spend about one third of our lives in bed so it is imperative that we research the facts so we can ultimately choose the right mattress for ourselves, our partners and children. Just like our pillows, the right mattress will need to be comfortable but with a good level of firmness to provide ample support for the neck, shoulders, hip/lower back and for good overall spinal alignment. Either go in-store, like ‘Sleepys’ to try the mattresses and speak with a consultant or, the alternative is, with new companies like ‘Koala,’ have your mattress delivered and trialed for 120 nights for a money-back guarantee if you are dissatisfied with the level of support. It’s important that, if you share your bed with your partner, both of you hop on to try it out, as we all differ in size, shape, weight and sleeping habits. Some mattresses can be custom-made with unique support or comfort layers on each side of the bed and as such, is a good option for couples. What is your usual sleep position? Speak with the consultant and discuss the support you require if you are a back, side or stomach sleeper. When testing your mattress out, trial it with and without your partner where both of you have a turn each, individually and together, to move about and spread out, to truly get a feel for the support that you require. Roll over, and if it takes too much effort, the mattress may be a bit too soft or if your shoulders or hips are sore, look for something a little less firm. Firm is Better than soft. Mattresses with firm tops are well suited to back sleepers (and to an extent, while not advised, stomach sleepers too), as they provide adequate comfort and support. Mattresses with plush layers such as pillow-tops, are ideal because they soothe pressure points in and around the body while you sleep. They are also made of materials soft enough (without being too soft) to allow your body to sink in a bit, which will be favourable for side-sleepers. Avoid Testing a Mattress after a Long Day. Think about it! After a long day at the office, sitting in traffic, after a hard gym workout or swim/run/cycle, virtually any surface (let alone a comfy mattress) will feel comfortable and ideal! Whether you are in-store or at home with an online retailer’s mattress, give it a try when you are relaxed and focused on what your body’s needs are when it’s time for slumber. These are for the budget-conscious amongst us. While cheaper, they often wear out sooner than pocket spring mattresses, as their springs move as a single unit so a toss-and-turner can prove to be a challenge to sleep with. Latex is durable, breathable, so tends to not overheat, nor attracting dust mites. Memory takes pressure off joints but tends not to regulate temperature all that well. 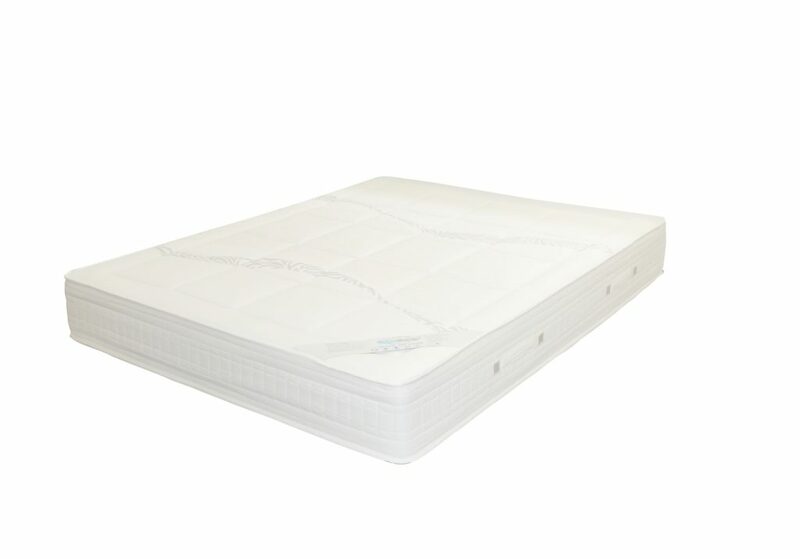 These mattresses have thousands of springs integrated or woven into fabric pockets, and the level of firmness or support can often be customised to meet yours and your partner’s needs. Pocket-Springs provide adequate support as they distribute your weight and your partner’s reasonably evenly as the springs are all separate. At the end of the day, just like our pillows as discussed in our pillow-talk (!) last week, the ‘ideal’ mattress is not necessarily the most expensive one (nor the best marketed)! Picking the right mattress comes down to the one that provides the greatest amount of comfort and support in the position you and your kids assume in sleep the most. However, in 2008, Jacobson et al discovered in their study that for the cheapest category of beds, sufferers of lower back pain reported their pain was significantly more prominent compared to the medium and higher-priced beds2. The study concluded that updating beds and mattresses on a regular basis, taking into consideration material standards, could significantly improve sleep variables, including continuous sleep quality2. 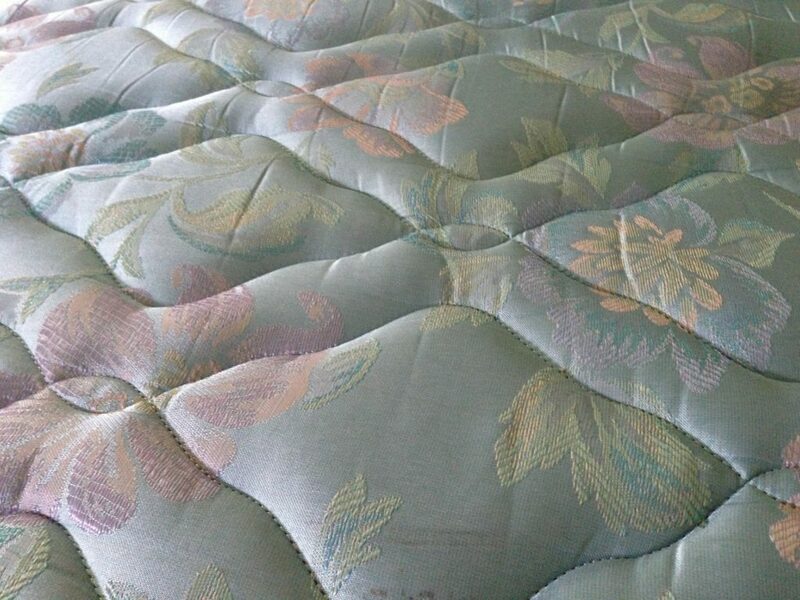 Another study in 2008 evaluated three structurally different mattresses and their influence on chronic low back pain sufferers3. They compared waterbeds, body-conforming foam mattresses and hard mattresses. Surprisingly, the waterbed was superior to the hard mattress while the foam mattress had great influence in providing participants comfort and support, resulting in a favourable influence on their lower back symptoms, allowing better functioning and positive sleep3. As with pillows, the greater the support and comfort your mattress affords your neck, shoulders, hips, lower back and legs, the better the sleep quality you and your kids will enjoy and therefore experiencing an overall improvement in physical and mental well-being. At the Triumph Institute located in the heart of Bankstown, Sydney we also practice podiatry. It’s a medical field that specialises in the prevention, diagnosis, treatment and rehabilitation of problems and issues that affect the lower limbs, from the lower back right down to our feet. Spine. 2008 Apr 1;33(7):703-8. Better backs by better beds? Bergholdt K, Fabricius RN, Bendix T.
© The Triumph Institute 2019.